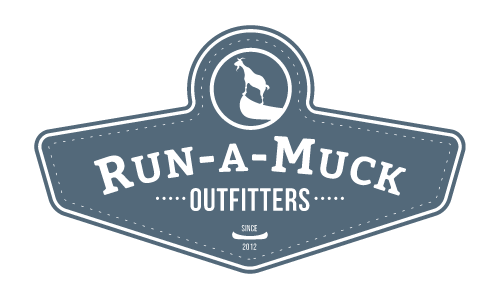 Run-A-Muck started in the Mid ‘80s, we just didn’t know it yet. Hunter and I grew up together, went to school together, wrestled on the same team together, and drove across the country together. I got my first canoe when I was 13 years old. Somehow I managed to get a summer job working as a clean-up-boy at some condos for a whopping $5/hour. After the first 2 weeks, I had $400 and couldn’t think of any other way to spend the money other than to buy a canoe. My dad took me to Polar Bear Ice near Ft. Campbell and they had one canoe left – a white fiberglass model named after an Indian tribe. Not long after, Hunter bought a 17 foot monster Coleman canoe. We spent all Summer long on the Red River or driving around with canoes strapped to the tops of our Broncos. Before long, one boat became two, two boats became four, and four boats became ten (fooled you math nerds!) As kids, Hunter and I had always talked about how cool it would be to rent canoes. One night as we talked about the upcoming summer and being on the water, Run-A-Muck came into existence. All we needed was another ten boats, a trailer, a van, paddles, and vests. We don’t just want to rent and sell boats; we want to build relationships and form lasting friendships with our customers. So please, drop on by and hit the water with us!